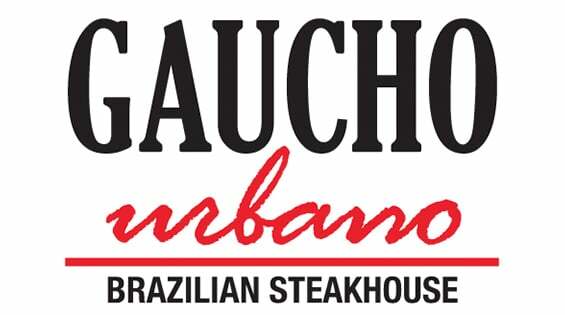 Gaucho Urbano is an authentic Brazilian Steakhouse located in the heart of Pigeon Forge. Our concept is great for any occasions, special celebrations or if you want to treat your guests to a great experience. Guests will have the opportunity to sample over 40 items from our Harvest and Chef’s Table as well as 12 cuts of meats cooked at our Brazilian grill and served at your tableside by our Gaucho Chefs. Each guest controls the service by turning a coaster-like card to the green side for service and turn to the red side to take a break or end service. The card can be turned back and forth as much as the guest like. As a family owned and operated business, we are committed to providing a family-friendly ambiance and experience to our guests.